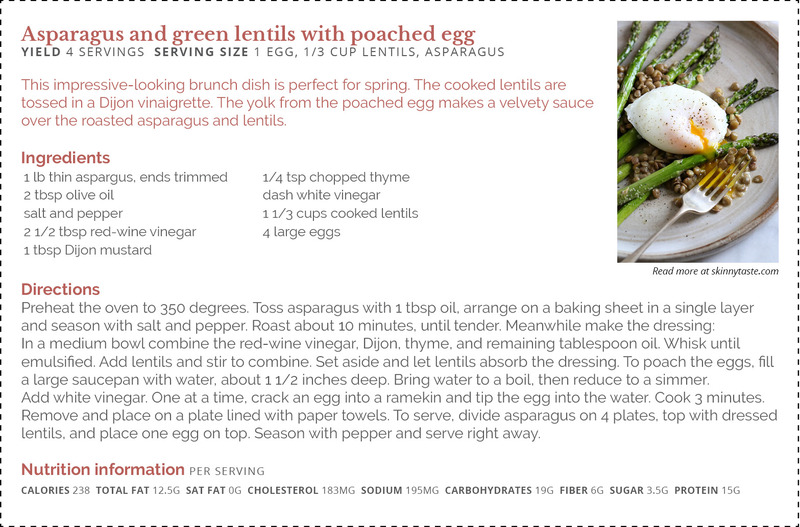 Spring is peak asparagus season. This simple recipe lets the spears shine. Sprinkle some bacon or crisped prosciutto onto the dish to give it a savory kick and entice picky eaters.